Lynn Yew Evers started playing piano and performing as a child until officially beginning her musical career at age fifteen. Later earning a degree from the Trinity College of Music in London, she’s performed a variety of concerts in both her native country of Malaysia and in the U.S. where she currently resides. 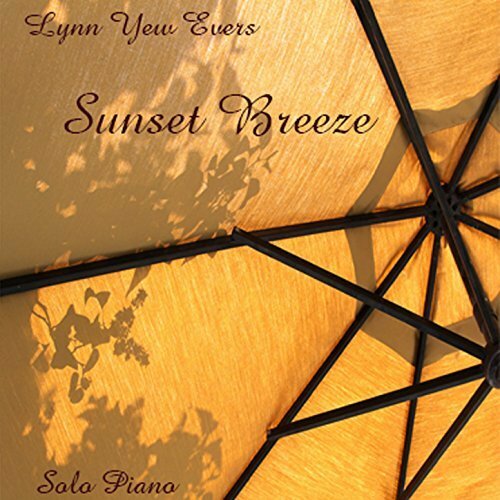 Entitled Sunset Breeze, Lynn’s fourth album is comprised of fourteen solo piano compositions – marking a slight musical departure from her previous album, Elysian, which showcased piano-centric ensemble music – with both projects having been produced by Will Ackerman. Drawing its influences from inspirational, classical and contemporary styles of music, Sunset Breeze essentially lives up to its title as an overall laid-back listening experience punctuated by elegantly assertive peaks, as the composer seemingly takes us on a leisurely stroll through quiet countryside, sunny gardens and along moonlit shores. “The Dancing Doll” introduces the album like a delicate overture with a noted classical flair that exudes a subtle sense of mystery. A lovely composition as well as my favorite of the lot, Lynn extends a soft touch to the keys, as I’m reminded of watching a graceful ballerina or feather floating in the wind. 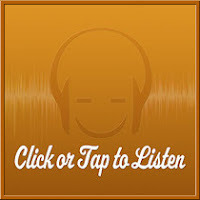 Serenely simple throughout, most of the compositions are characterized by major-key melodies that range from sweetly hymn-like to sweepingly romantic with often strong classical embellishments, before ultimately concluding in much the same manner the album began with the contemplative closing piece, “Prelude in D Minor”. For more information, please visit the artist's website. This album is also available at Amazon, iTunes, and Google Play.